If on vacation you aim at wellness, you can revitalize both your body and mind at our new pool spa. A private, heavenly atmosphere and an exclusive, total relax in a cosy area, in absolute peace. The swimming pool is equipped with water jets for hydromassage all over the body and fall jets for cervical massage or music therapy with music coming from the water of the pool. 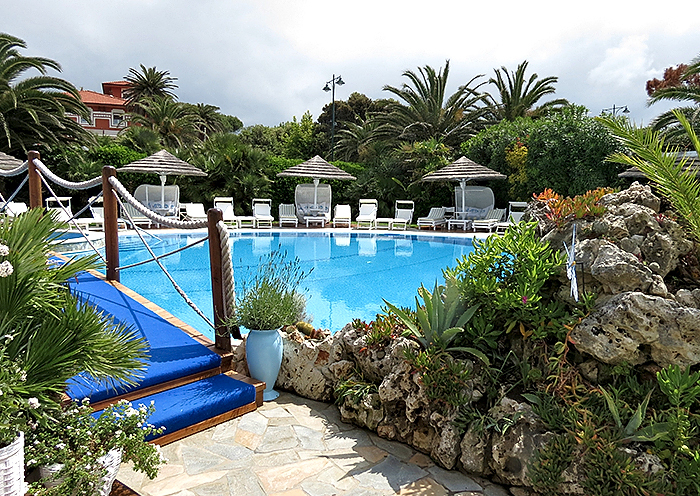 An exclusive for the customers of Bagno Annetta: luxury and privacy in a precious oasis of wellness. 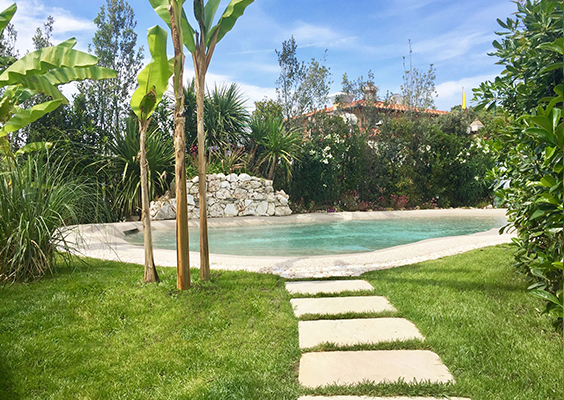 The swimming pool for grown-ups, to be used by the customers of the establishment only, is the ideal place to enjoy the sun with your feet in the water, to cool down into the water or to relax on the sofas around it. Feeling at ease with oneself again, switching off all the stress and anxiety of everyday life massaged by water jets plunged into our Jacuzzi. 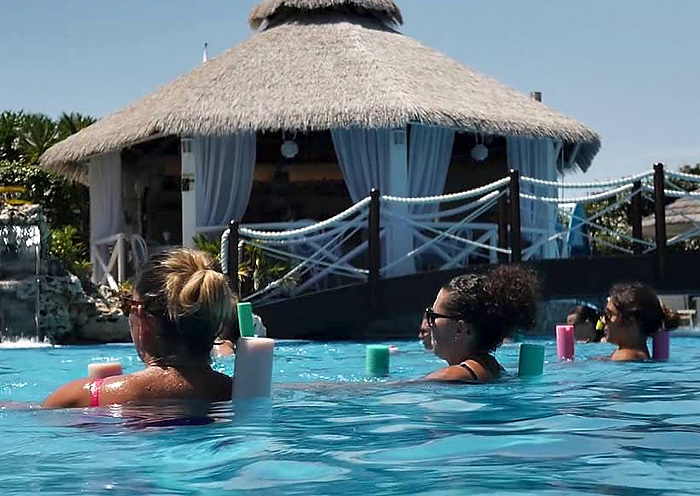 With Watzu massage in the water you will experience something unique involving all your senses, getting a state of deep relaxation never felt before. While the adults are relaxing, the children can let all their energy out going wild in a safe swimming pool made on purpose for them, full of games and fun. 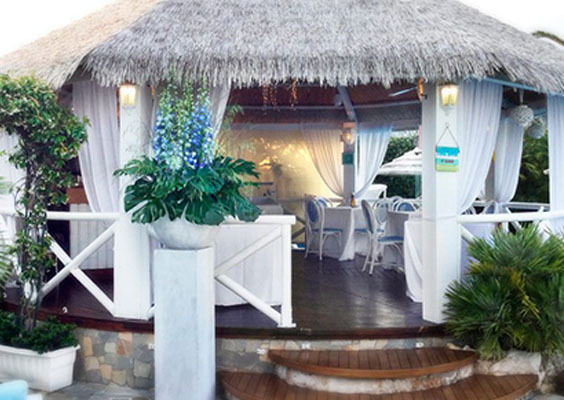 When the sun gets too hot, you can cool down by the pool, sheltered in the shade of the bar, sipping very fresh drinks or get full of vitamins drinking delicious and genuine fruit extracts. 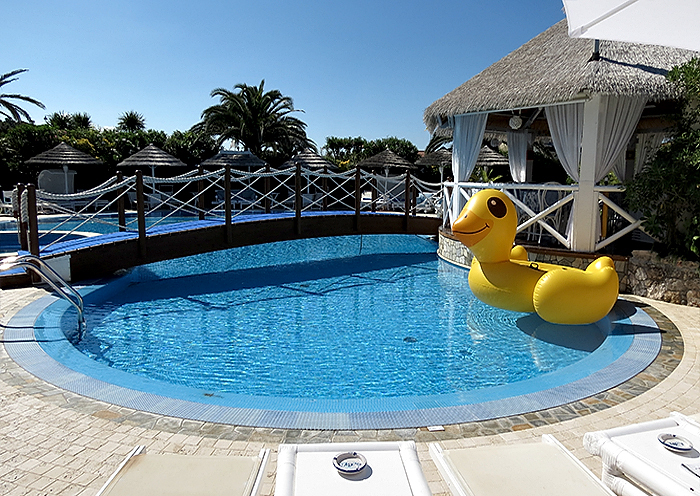 Aqua fitness in the pool to regain form and keep it, to burn calories, to tone up and have fun. Taking some exercise in the water means at least ten on the ground. In slower musical rhythms it is suitable also for old age and pregnant women. Great benefits and no contraindication. 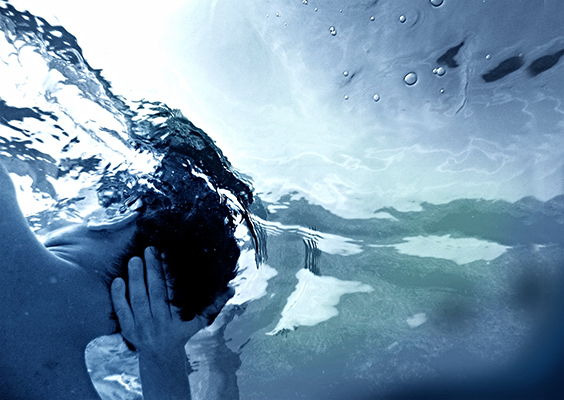 We organize Aqua Gym and Eaukinesis lessons, putting together pilates, gyrokinesis and girotonic techniques with the classic fitness disciplines. This, together with the resistance effect of the water, improves blood circulation, loss of excess liquids with a consequent loss of weight, muscle shape and definition and wellness. 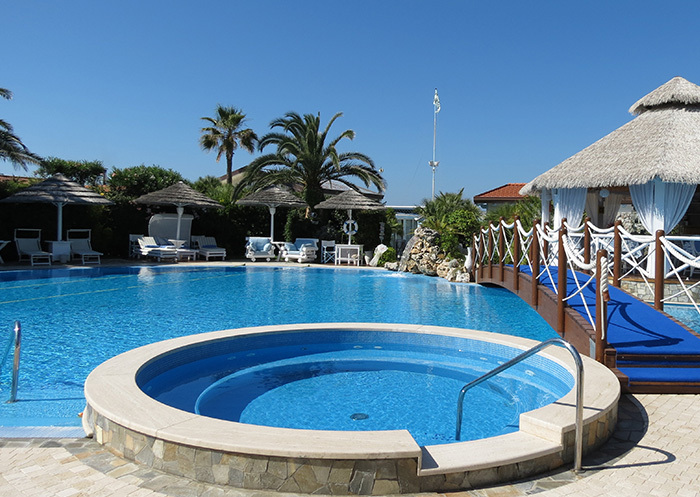 The swimming pool area is an ideal place to organize any kind of events: dinners, aperitifs or even buffets by the pool, where music and colours will make really exclusive the location for an unforgettable party. We can meet any need to make your event unique and memorable.